The feature is now being tested, and presumably if all goes well, Facebook and Messenger will get back together, allowing users to send messages from within Facebook. 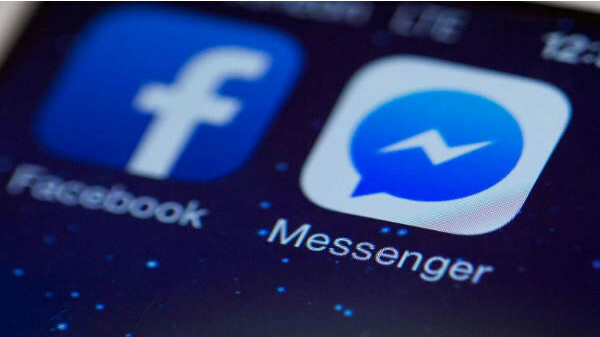 The feature, which is now in testing, would mean that users could use Facebook to access both social features and messaging plus other elements that exist in Messenger. "For now, this new "Chats" section seems to only contain the basic chat functionalities". Since that time, Facebook acquired WhatsApp and is now preparing to integrate chat and messaging functions across the two services, as well as with Instagram. Security researcher Jane Manchun Wong posted screenshots of the upcoming integration in action. "To give message reactions, make a call, send photos, etc., you'd still have to open the Messenger app". You may remember that Facebook spurned off Messenger way back in 2011 where it was originally called Facebook Chat. In January, we heard a rumor that claimed Facebook was looking to combine the chat features of Messenger, Instagram, and WhatsApp into one service covered by end-to-end encryption, and this could be Facebook's first move toward realizing that goal. This used to be the case back then before Facebook chose to spurn off it into a full blown dedicated app. People used it like how we used Twitter DMs and it was called Inbox where we could privately chat with people. It is not known when this update to the Facebook app will come to the general public. "We are testing ways to improve the messaging experience for people within the Facebook app", a representative said.